First African American female to graduate from New Rochelle (NY) High School (1915). 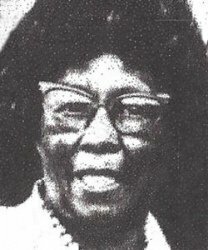 First African American female to be admitted to the bar in New York State (1923) She continued her law practice while teaching in the New York City school system for 40 years. She opened a private law practice in 1961.